When you need legal advice or representation regarding commercial or industrial real estate matters, contact the Law Offices of Andrew Presberg, P.C. We make it our goal to carry out transactions as quickly and efficiently as possible by removing obstacles that create delays and add costs. We assist institutional lenders, investors, commercial banks, commercial tenants, landlords, purchasers and sellers of existing or "to be developed" realty, business owners, developers, brokers, and entrepreneurs in all types of real estate transactions. As Industrial Real Estate Lawyers in New York, we have knowledge and experience in handling large and small commercial transactions, including the development of office buildings, shopping centers, hotels, manufacturing, warehousing and distribution facilities, as well as multifamily, commercial, industrial, and residential projects. Our firm handles diverse forms of financing. We represent both lenders and borrowers in acquisition loans, interim and permanent loans, construction loans and letters of credit. We also assist borrowers to raise real estate capital through I.R.B. bond financings, conventional and SBA government and/or insured loans. 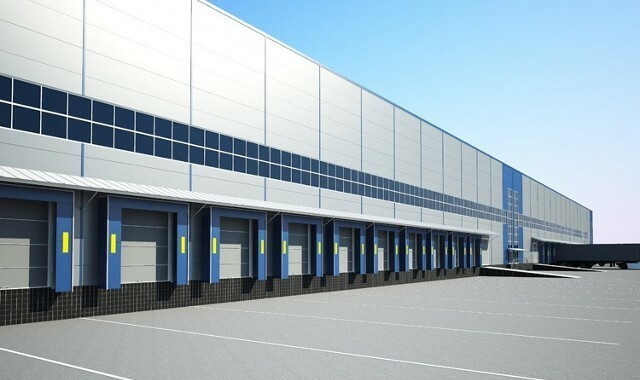 Projects we have financed include manufacturing plants, shopping centers, office buildings, warehouses, retail stores, and residential developments, among many others. Most project financings have a significant real estate component, and the firm’s commercial real estate expertise enables us to provide advice on selling and/or exchanging real property, title issues, lease analysis, local and municipal land use issues, survey questions, conveyance matters and mortgage financing concerns. Having an experienced Commercial Real Estate Lawyer by your side can go a long way in the process. Along with crafting traditional financing agreements and loan arrangements for the acquisition or refinancing of real property, our firm has over 30 years’ specialized experience in dealing with all aspects of Industrial Development Agency (“IDA”), industrial revenue bond, “straight-lease” IDA projects, New York "JDA"" programs and related economic incentive programs throughout Long Island and the Metropolitan New York Area. When you are looking for that New York or Long Island area "IDA attorney" to handle your newest project, you can be assured you have found them at the Law Offices of Andrew Presberg, P.C. We also handle projects packaged with various types of U.S. Small Business Administration (“SBA”) financing. 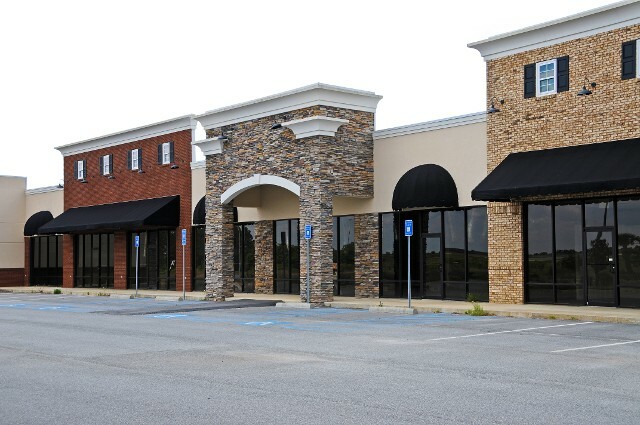 We have handled and closed hundreds of projects with virtually all of the Industrial Development Agencies throughout the region and focus on securing the maximum available real estate, sales and related tax abatements and economic development incentives available for our clients. Economic development incentives and abatements are available for new construction and, in many instances, acquisition of existing buildings, and includes sales tax exemptions on materials and fit-up of buildings being acquired, renovated or expanded. Our expertise and close working relationship with the local industrial development agencies enable us to achieve the maximum benefits available for each particular project. On the acquisition side, we assist in the purchase and sale of all types of real estate, from raw land to complete and occupied projects. We represent users, as well as developers of all sizes, and entities whose primary business is not real estate development such as retail store chains, manufacturers and distributors. It is our goal to make our clients’ transactions happen as quickly and efficiently as possible by removing obstacles that create delays and additional cost. We are skilled negotiators who become a part of our clients’ business team. We also have extensive expertise and experience in counseling real estate clients with regard to entity selection. 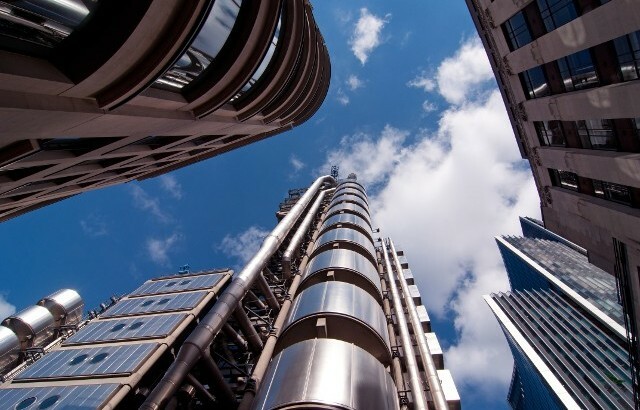 This includes advice concerning the formation and operation of partnerships, limited liability companies or corporations for the development of major real estate and other business opportunities. 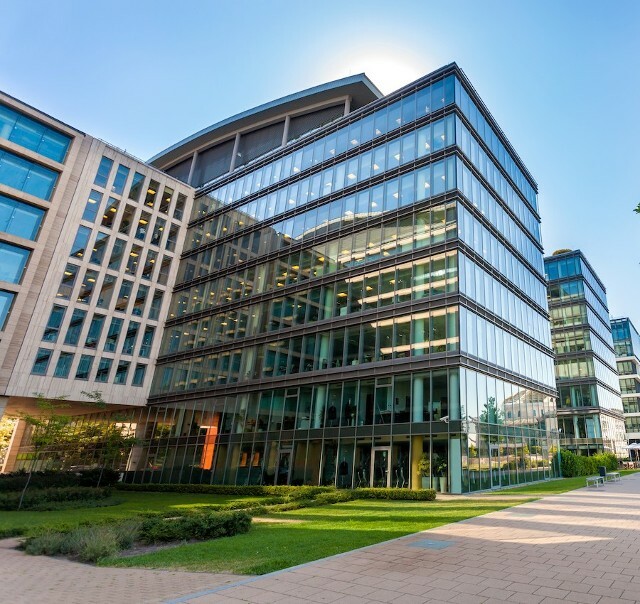 Our commercial real estate lawyers draft commercial leases of all types for tenants or landlords and handle a variety of landlord-tenant issues. 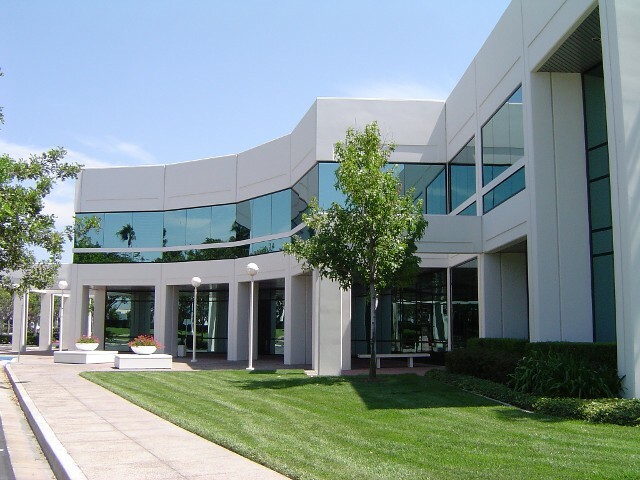 We also handle property management issues, leasing agreement negotiation, and documentation. As set forth above, we have special expertise in representing clients who seek to acquire or develop new places of business that can secure and benefit from economic development incentives. Our firm is also experienced in zoning, subdivision and contract law, and in the resolution of disputes involving real estate transactions. 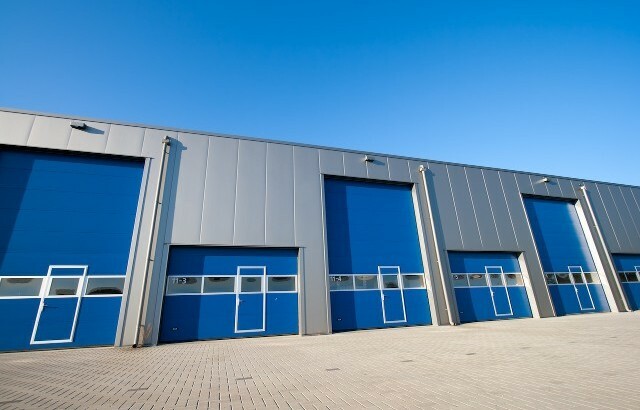 Learn more about our Industrial real estate law services by contacting us in Islandia, New York.